How was everyone's weekend and Father's Day? On Saturday, I went with Andres and his grandfather to see 22 Jump Street - a lot of stupid humor, but hilarious. I would definitely go see a third installment. Of course, I've been keeping up with the World Cup (what an embarrassing game for Spain vs. Netherlands!) After the movies, we ducked into a Colombian restaurant, Tienda Vieja to catch the England vs. Italy game. Father's Day was nice and relaxing - took lazy, cat naps and I treated my family to a Vietnamese place, Saigon. We ate until we were stuffed & continued the day with soccer and basketball games. The weekend gave us beautiful weather, despite the crazy thunderstorms Friday night. There was plenty of sunshine and breeze - which means, time to pull out the summer beauty products. 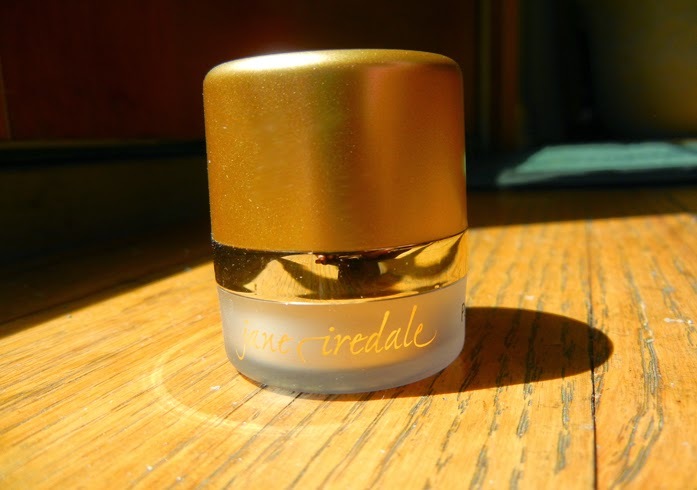 This Jane Iredale, Powder-Me SPF is such an easy way to put on SPF without the sticky spray-on sunscreen, or the smell that you just caked on lotion. It's a dry sunscreen that can be used all over & is water resistant for up to 40 minutes. It comes with a sponge cap, perfect to help apply the lightweight powder with SPF 30 evenly. It's recommended that you apply on moisturized skin for a more effective result. Coming in three shades: tanned, translucent, and golden (and only $45.50), it allows you to further achieve the stunning summer glow. 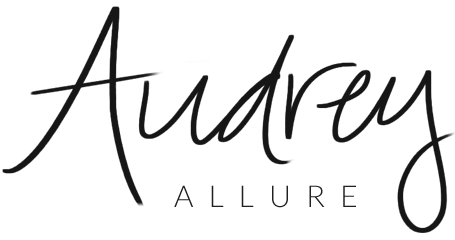 I have the translucent one, and sometimes I mix it with my foundation - other times, I use it alone and it feels just as light weight. It's definitely my preferred way of putting on SPF on my face! What are you using to protect your skin from the summer sun? I was provided the product, but all opinions stated are solely mine. Your weekend sounds perfect! Loved ones and good food. :) I've not heard of powdered SPF. Interesting! I used powdered mineral makeup on my face which has natural SPF but its low, around 15. I should check into this product! lol on the 22nd jump street. This sound like a great product. well i just used my moisturizer with higher spf on it and thats about it for everyday. Thanks for stopping by my blog. ohh this sounds like a cool product!! My biggest challenge with a sunblock in lotion form is the fact that you're supposed to reapply it throughout the day...and how can you do that over your makeup?! 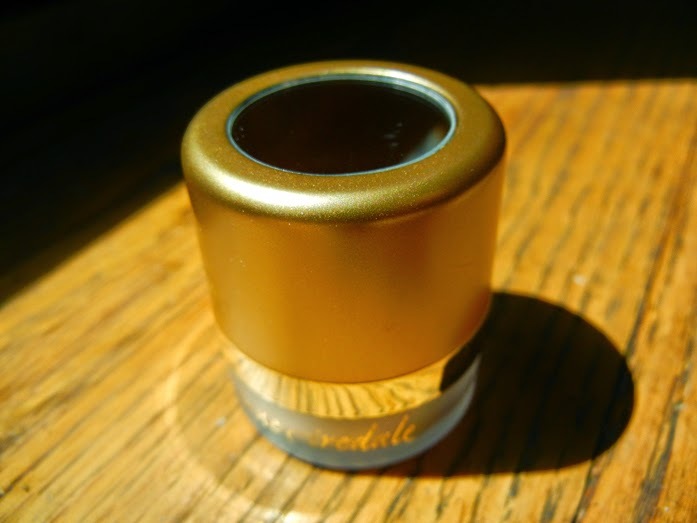 This Jane Iredale Powder-Me SPF sounds like the ideal solution, since most of us "touch up" with powder anyway!! Good find!! i can't wait to see 22 jump street :) and that powder looks really cool! 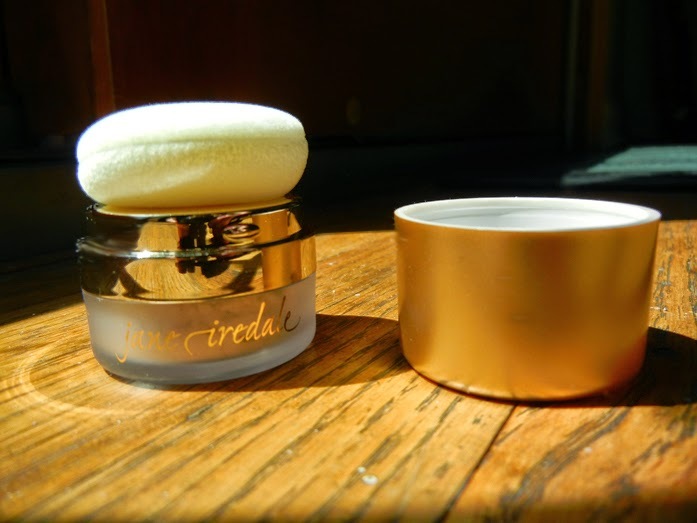 I recently tried some jane iredale products and loved them. May have to check this out!